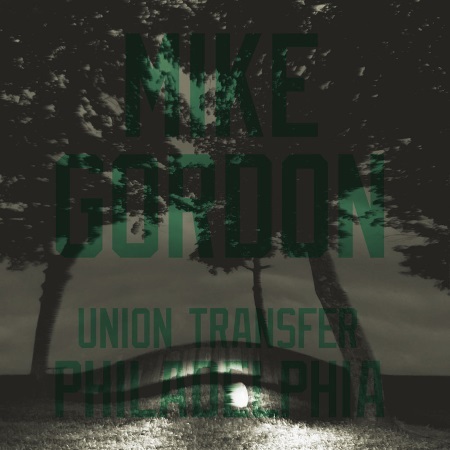 Mike Gordon has just dropped a free live album recorded during laat year's Summer tour. The June 28 show at Union Transfer in Philadelphia focused on the tracks form his latest studio album Overstep. Free download from livephish.com. His winter tour kicks off on January 22nd in Austin, TX. He will be playing with Scott Murawski (guitar), Craig Myers (percussion), Robert Walter (keyboards) and John Kimock (drums).